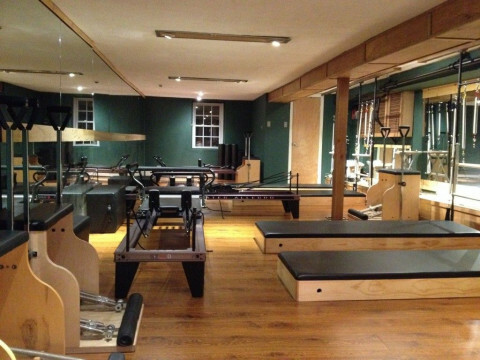 Prefer to train in a quiet private setting? 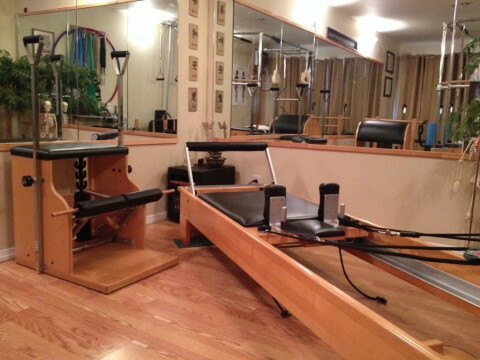 Our individual instruction is held in our separate boutique studio at the same convenient location. 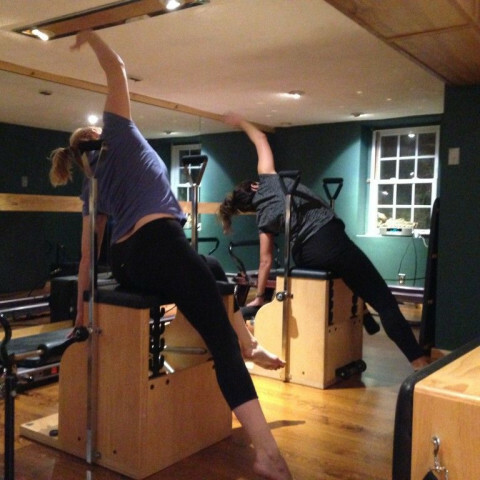 Our attention to detail ensures a high performance quality of exercise with expert advice and instruction. 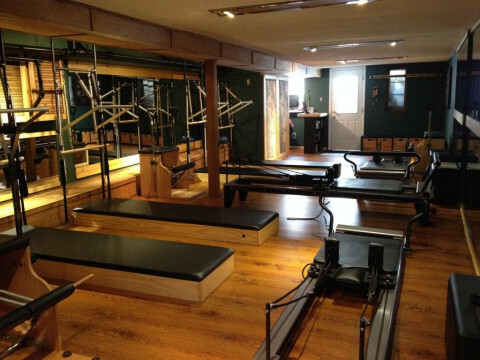 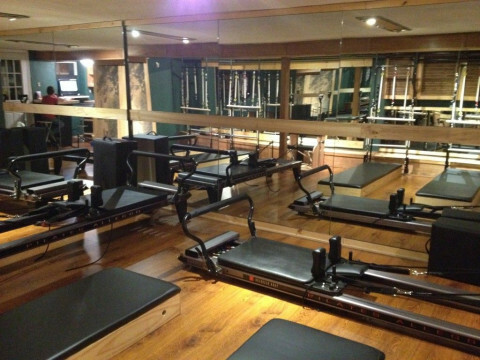 Free consultations and free trial reformer classes are available to ensure that you have a comfortable introduction to your practice. 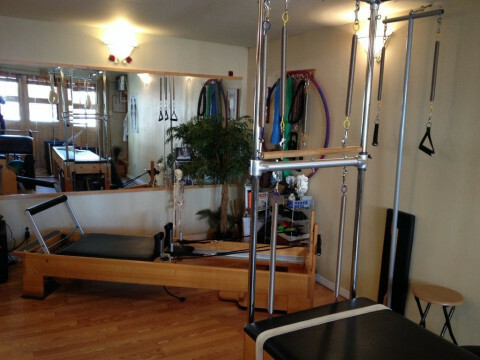 Please visit our site for further details: www.zendavestapilates.com.